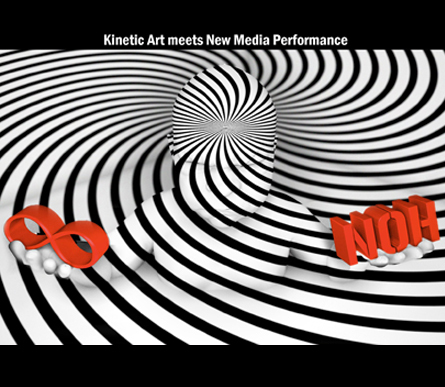 Kinetica & New Opera Hero are developing a touring event that will provide a platform for multi-disciplinary artists, interactive performers and technology innovators. Based in London, UK, both companies are known for their ground-breaking work at the forefront of the contemporary cultural landscape. This unique hybrid event – a cross between exhibition, performance and concert – is already attracting a growing audience fascinated with new art experiences.